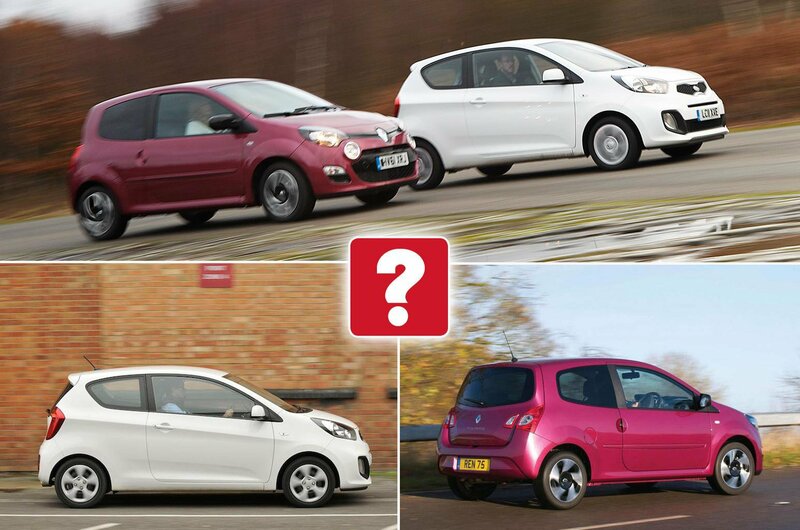 Used Kia Picanto vs Renault Twingo | What Car? 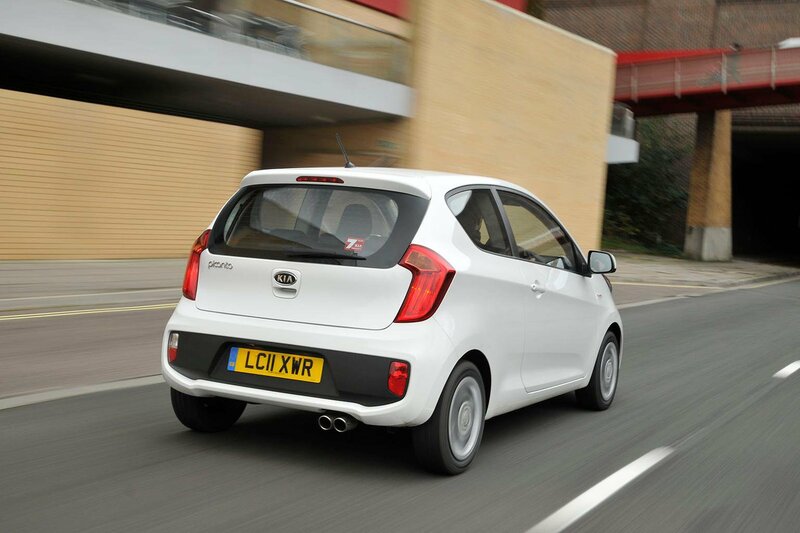 Kia was on a roll when it launched the stylish second-generation Picanto in 2011. It’s a good-looking small car with reasonable running costs that has the maturity of a much larger one. The Twingo is funky to look at and based on proven Renault Clio running gear, but can it cut it as a used buy in the hyper-competitive city car class? For many years Kia was an oft-overlooked brand, but it was the launches of the stylish Picanto, Ceed and Sportage models in 2011 that brought it firmly into the UK buying public’s eye. 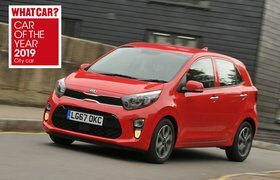 The sprightly Picanto benefits from sharing a lot of its running gear with the Hyundai i10, another highly popular little city car, although the Kia has the advantage of a stunning seven-year warranty from new. It’s won many plaudits from us over the years for being a grown-up, refined and abstemious little runabout. 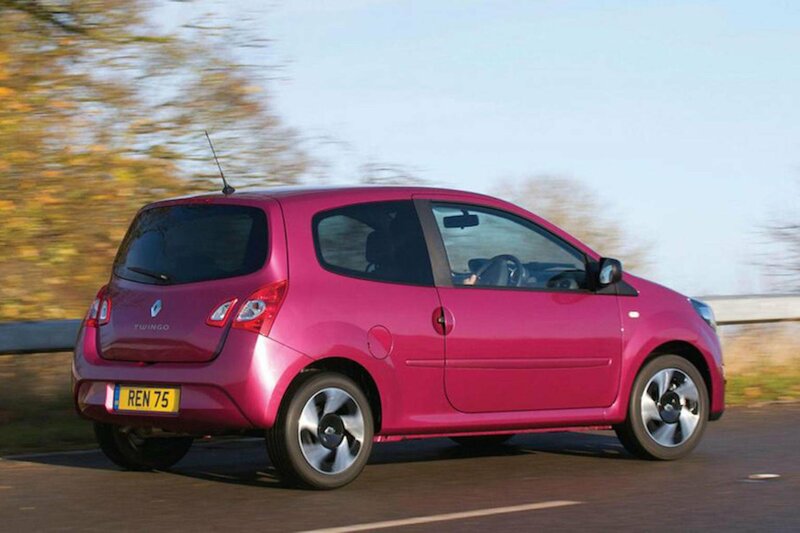 The original Renault Twingo was an ultra-stylish city car available only in mainland Europe. This second-generation model was slightly more conventional in appearance than the first, but it was equally appealing, and it first made it unto the UK's shores in 2007. With proven mechanicals borrowed from its larger sibling, the Renault Clio, the Twingo soon established itself as a cheap but sophisticated city car that was also practical and good to drive. We first compared these two cars in 2012, but will our original opinions have changed with the passage of time? Read on to find out. The Picanto’s 1.0-litre engine has less power and torque than the Twingo’s 1.2-litre one – and it shows; you almost always need more revs and a lower gear. The Picanto is also spoilt by the sharp action of its pedals, which makes it difficult to drive smoothly. The steering is light, which is good, but it’s inconsistently responsive, so it isn’t easy to place the car. Push on in corners and you’ll be greeted by steering that’s a bit vague and a chassis that’s keener to roll than to turn. Behave yourself, though, and the Picanto feels composed. There’s very little body roll, in fairness, although sharp ridges and large road imperfections thump through the car. The 1.2-litre engine in the Twingo feels a little breathless sometimes, too, but it gives a decent turn of speed around town and copes well enough at motorway speeds. However, the ratios in its five-speed gearbox are rather short, which means cruising at those motorway speeds can be a noisy affair. Manoeuvring in town is no bother, but beyond the city limits the plentiful body roll limits how much you enjoy driving the Twingo. Once you realise that nothing odd happens beyond this point, however, you can start to enjoy the Twingo for what it is: namely, one of the most enjoyable small cars on the road. Not the grippiest or the most incisive, perhaps, but certainly one of the more amusing to manhandle along a twisty road.